The in-store experience is changing dramatically. Not long ago it was straightforward and transactional: consumers would go into a store and, if it stocked what they wanted, would buy. If it didn’t, they would walk out, but their options to go elsewhere were often restricted by distance, choice and convenience. 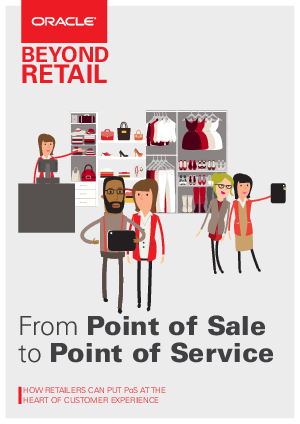 In this issue of Beyond Retail, we look at how the Point of Sale is changing to deliver a modern in-store experience, and how it can help retailers keep pace with the changing habits of their customers. We also explore how changes in PoS technology can affect store layout and the role of PoS in bridging the online and offline retail experience.